#1 New York Times bestselling author Catherine Coulter delves into the mind of an escaped mental patient obsessed with revenge in this “eerie, unsettling, and breathlessly terrifying” (The Real Book Spy) twenty-third installment in her FBI series. When an escaped mental patient fails to kidnap five-year-old Sean Savich, agents Sherlock and Savich know they’re in his crosshairs and must find him before he continues with his kill list. Chief Ty Christie of Willicott, Maryland, witnesses a murder at dawn from the deck of her lake cottage. When dragging the lake, the divers find not only find the murder victim but also dozens of bones. 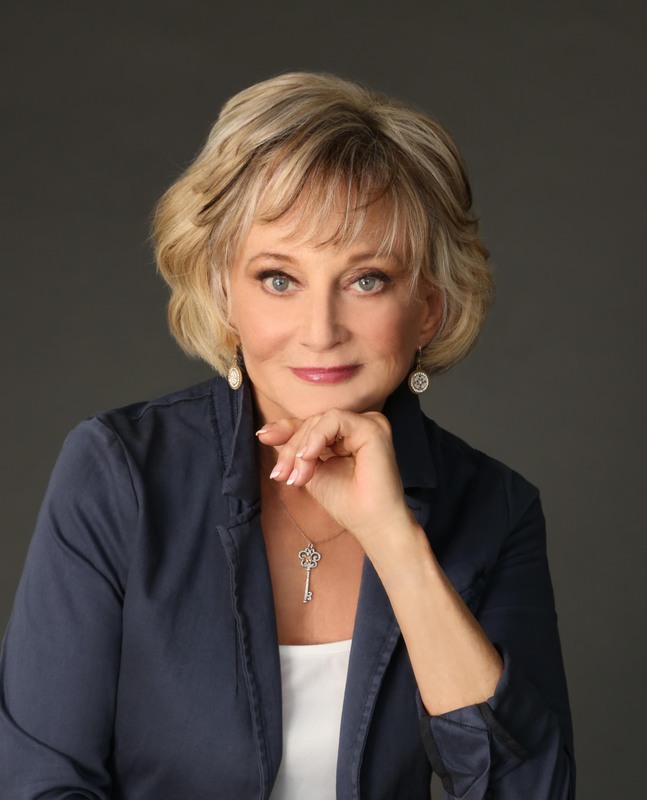 Working together with Chief Christie, Savich and Sherlock soon discover a frightening connection between the bones and the escaped psychopath. 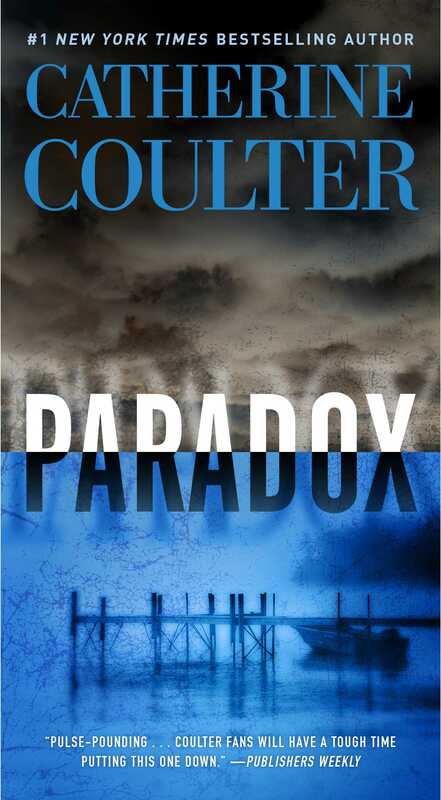 Paradox is a chilling mix of Dr. Jekyll and Mr. Hyde, old secrets that refuse to stay buried, and ruthless greed that keep Savich and Sherlock and Chief Christie working at high speed to uncover the truth before their own bones end up at the bottom of the lake.